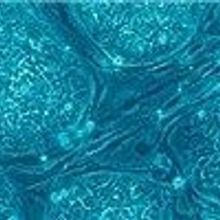 A set of international stem cell guidelines recommends that oversight committees at research institutions oversee all research on embryos. Rodent researchers fear that meeting the new minimum cage size guidelines for breeding animals could be too costly. A new educational framework swaps breadth of scientific disciplines for depth and emphasizes the process of science.